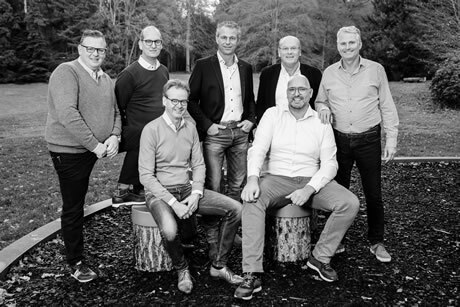 After several meetings, six independent Dutch fresh fruit and vegetable foodservice wholesalers have decided to form an alliance. This partnership is called NatuurlijkVers. These discussions were led by Henk den Ouden. He was the initiator and consultant during these negotiations. Together, they are going to tackle the rapidly changing foodservice market. The partners are pooling their knowledge and sustainable ideas aimed at clients. In this way, they will cover all of the Netherlands. Internally, work will be done on the advantages of synergy in various areas. These are processing and logistical costs, facility contracts, and joint purchasing in the chain.